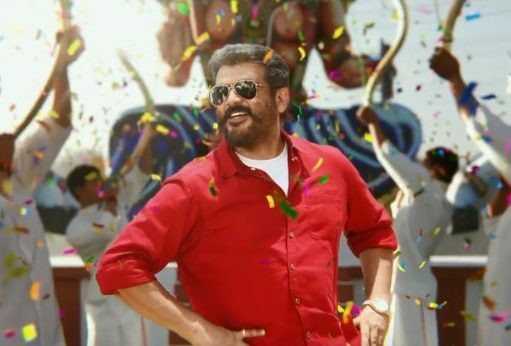 Viswasam Box Office Collection Day 1: Petta Vs Viswasam! 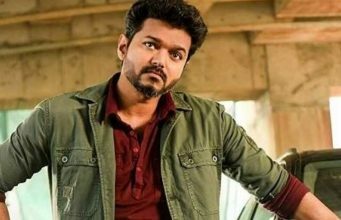 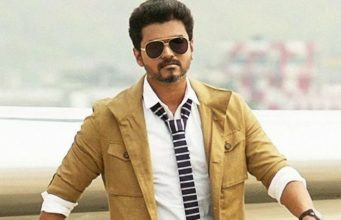 Sarkar Second Day Box Office Collection: Vijay’s Film Joins Rs 100-crores club! 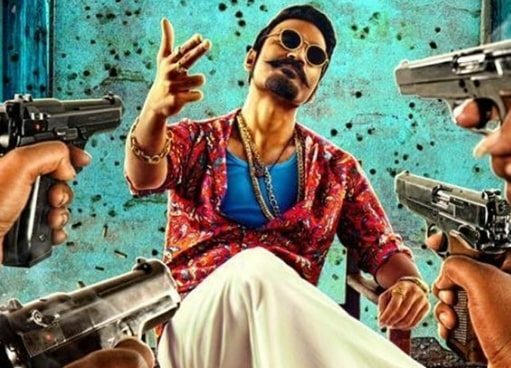 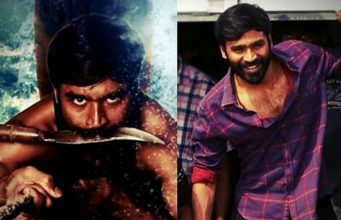 Vada Chennai Box Office Collection: Raging in Theaters!